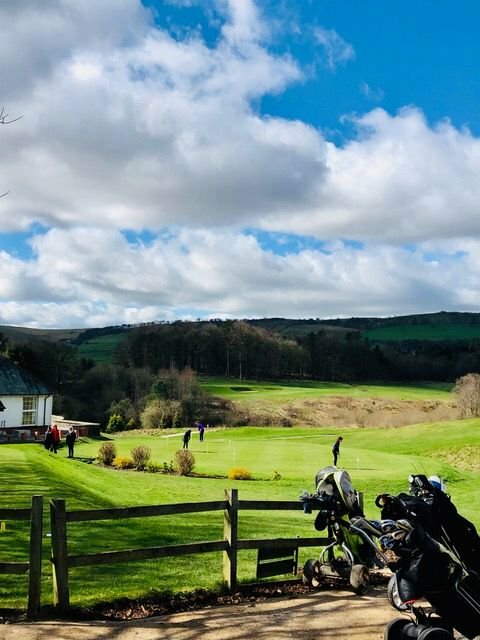 Caddington Golf Club in Luton, England, has opened, following an inert landfill project that has extended the facility from 18 to 27 holes. The former Griffin Golf Club, originally owned by Vauxhall Motors as a facility for its employees, was purchased by construction firm McGee Group in 2008 and the project has seen the importation of approximately 700,000 cubic metres of fill, for a course designed by Jonathan Gaunt of Gaunt Golf Design, who has previous experience in landfill-based golf projects. Caddington now has a 6,011-yard eighteen-hole course and a nine-hole academy loop with eight par threes and one par four, that can also be used for footgolf. The club says the redevelopment has included providing wildlife habitats, and the planting of more than 6,000 trees, including oak, hornbeam, hazel and wild cherry, along with other plants and wildflowers as part of McGee’s commitment to the environment and sustainability. The course was built by McGee’s own staff, along with specialist shaper Ian Futcher. The Toro irrigation system was designed by Roger Davey of Irritech, and agronomist Bruce Jamieson advised on the project. The full course is now open, and the academy holes are scheduled to open in 2019.